Our all inclusive services include the 2-10 Home Buyers Warranty. Your home is protected. 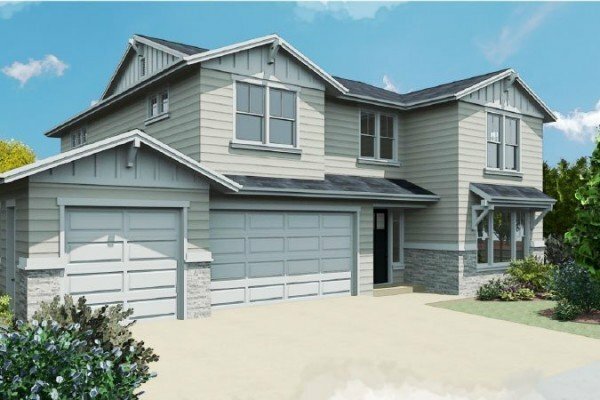 As a home builder, we understand what your home means to you and how valuable and important it is. That’s why we use only quality workmanship, the right expertise and the perfect plan to build your home. Our commitment doesn’t stop there. We also provide a 10 year structural home warranty. 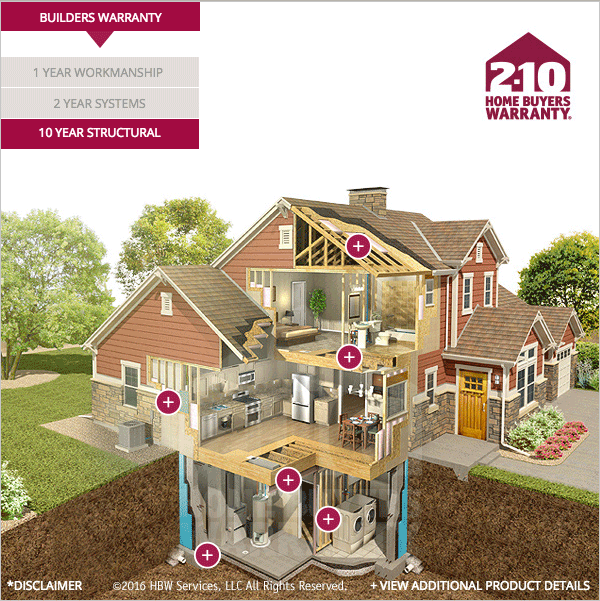 2-10 Home Buyers Warranty® (2-10 HBW) keeps your home protected. Our homes are backed by the coverage and peace-of-mind that only a 2-10 HBW Structural Warranty can provide. 10 full years of structural defect coverage for load-bearing components beginning day one of closing. 2 full years of systems surety coverage against defects in wiring, piping and ductwork in electrical, plumbing, heating, cooling, ventilating and mechanical systems. And, every warranty is transferable, which improves resale value and makes the next home buyer as happy as you. For more information, learn more here.